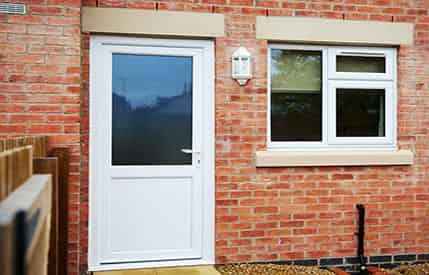 Affordable double glazing for homes in Bishops Stortford. Choose from a stunning range of industry-leading products. 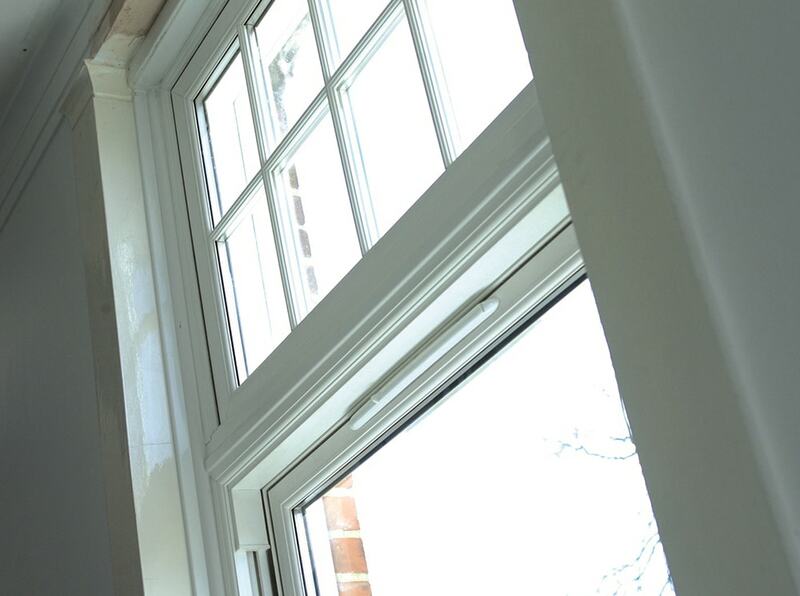 Benefit from quality double glazing at a cost you can afford. 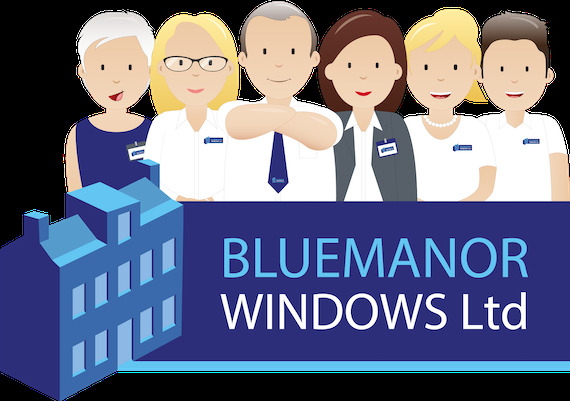 Bring your home to life and make it more cost-efficient to run with brand new double glazing from Bluemanor Windows. 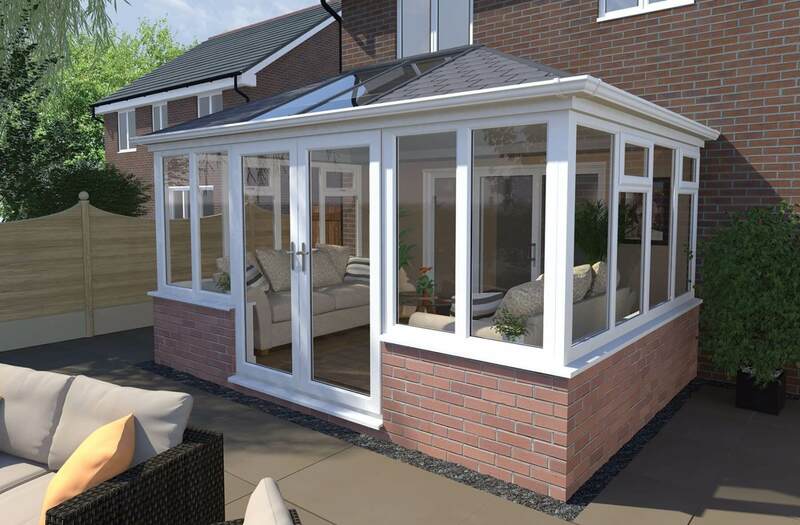 We can supply everything you need, from lean-to, gable end conservatories and orangeries, through to brand new doors, windows and roofline products. 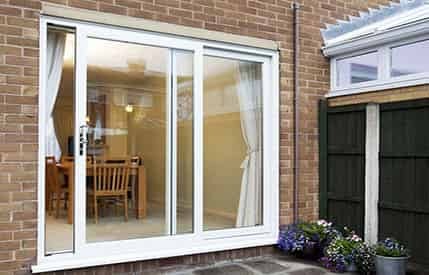 Your brand new double glazing can be built using a wide range of materials for your home in Bishops Stortford. 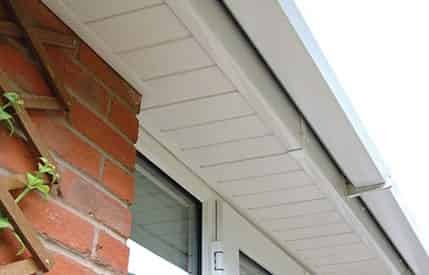 Whether you prefer timber, aluminium or uPVC, you’ll be able to configure your product that fully suits your design aims and is also cost-efficient. 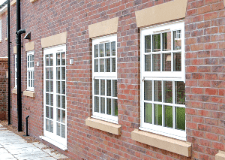 Our wide range of double glazing products aren’t just aesthetically outstanding. 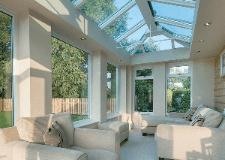 Providing superior security and thermal efficiency, our stunning array of windows, doors and conservatories will protect you from attempts to access your home and keep you warm 24/7. 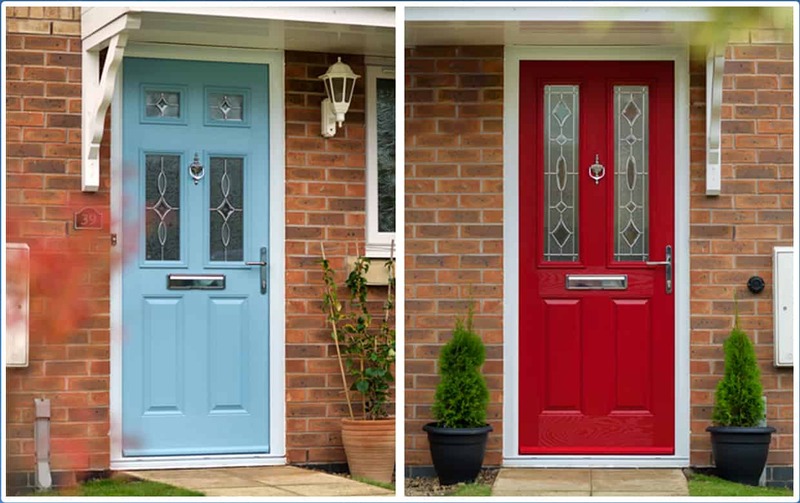 Customers looking for double glazing in Bishops Stortford want more than just a beautiful product that helps their home to stand out from others on their street. 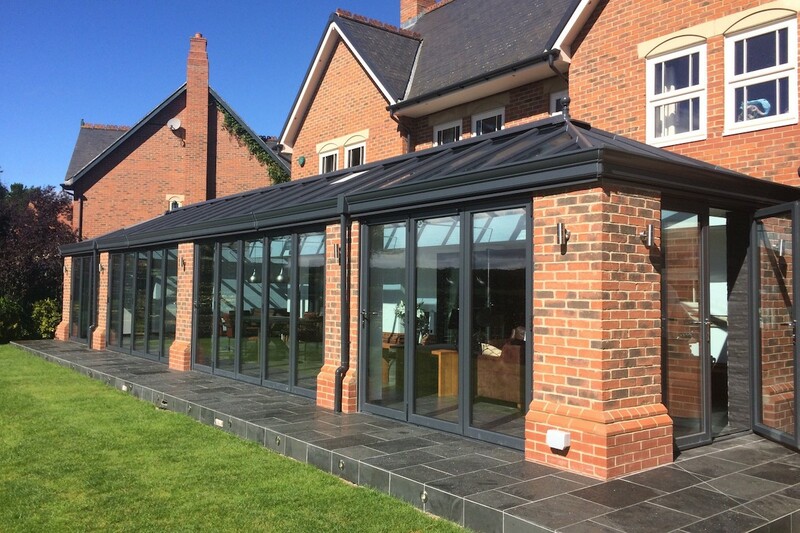 They want windows, door and conservatories that will last, keep them safe and warm and provide unrivalled levels of security. 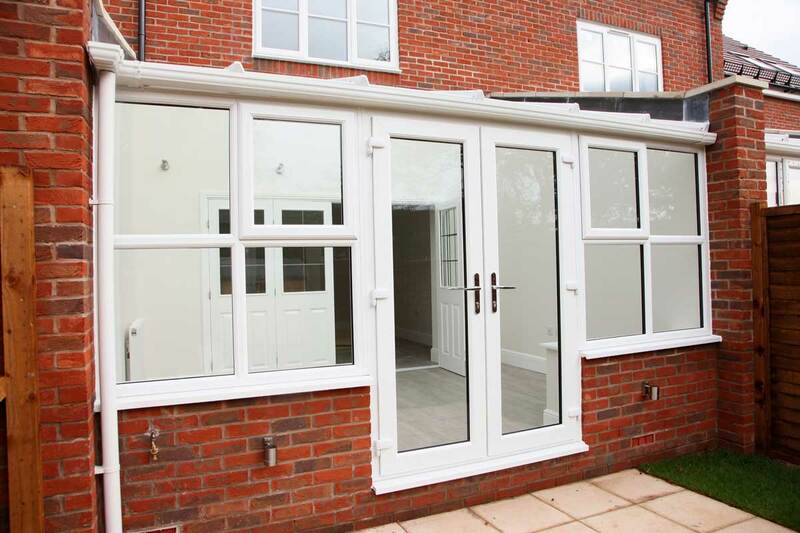 When you buy your double glazing from Blue Manor, you’ll be able to rely on the technology incorporated into your new windows and doors as standard. 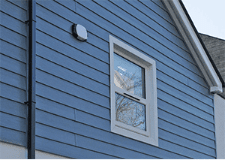 The profiles are made by Liniar, a respected and leading manufacturer in their field and will keep you and your family safe all year long. The locking mechanism we use are state-of-the-art and manufactured by Liniar. 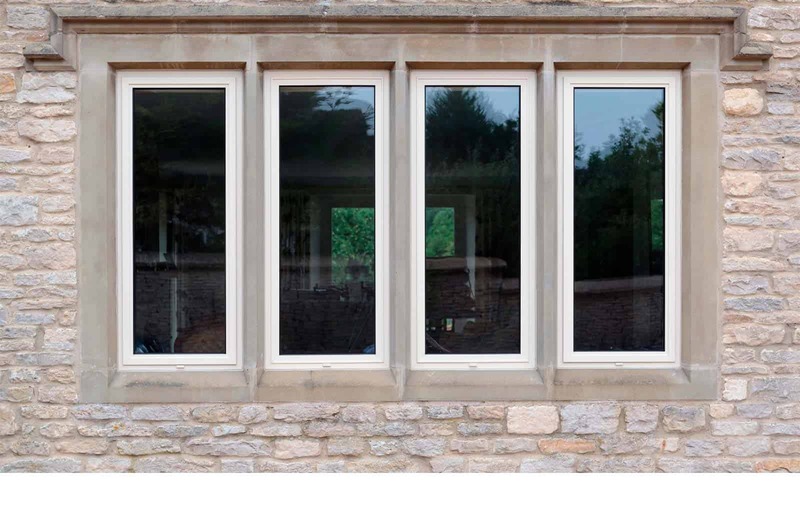 The high quality of our double glazing has led to a wide number of our products being awarded Secured by Design status, which means they meet the stringent and exacting criteria specified by the UK’s police force. 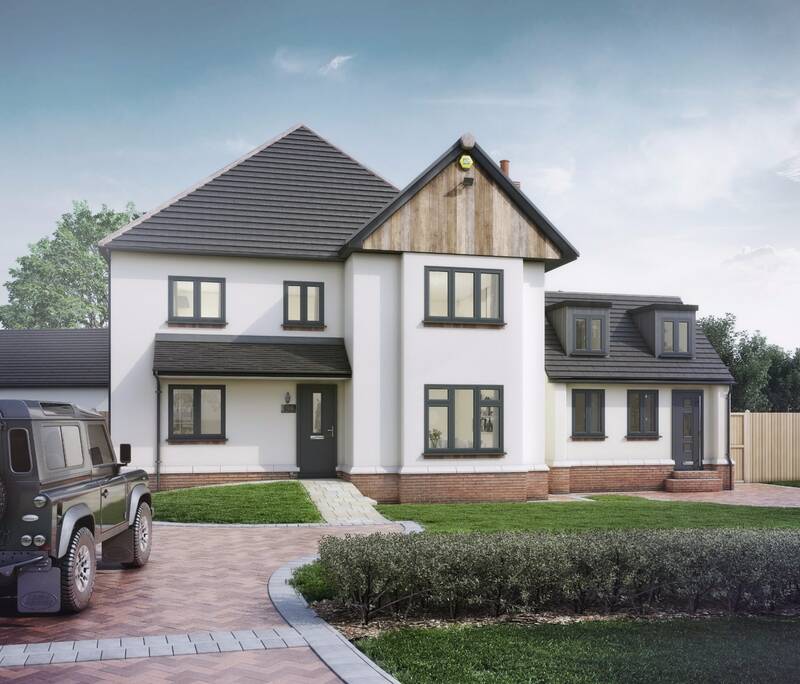 Whether you’re home alone, enjoying a quiet evening with family or entertaining friends, you want your home in Bishops Stortford to feel comfortable. Our doors and windows will keep you cool during the warmer spring and summer months and stop the ingress of cold air at all other times. 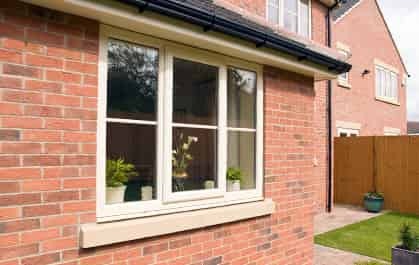 From a cost-saving perspective, your new double glazing will dramatically drive down the rising cost of your heating bills, making your home in Bishops Stortford less expensive to run. At the same time, you’ll be able to rest safe in the knowledge that you’re reducing your carbon footprint. 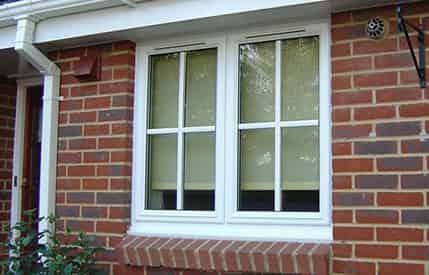 The double glazing we install for our customers in Bishops Stortford is capable of helping them achieve a Windows Energy Rating (WER) of A+14. 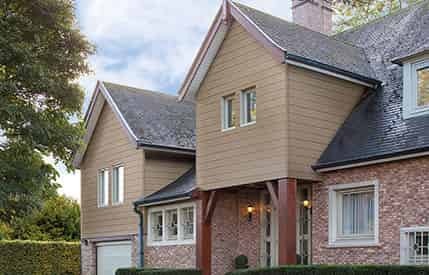 You’ll most likely see an improvement in the EPC Rating for your home, which will be of great benefit when the time comes to sell your property. 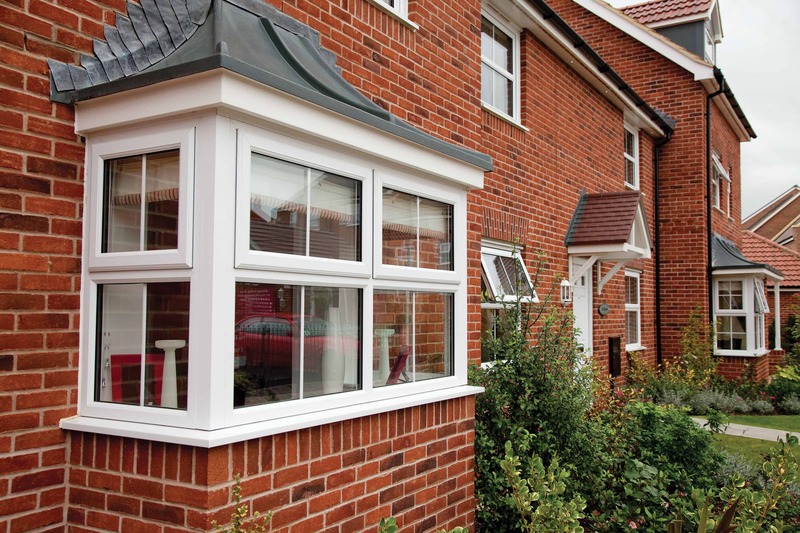 We will work closely with you to find double glazing that’s ideal for your home in Bishops Stortford. 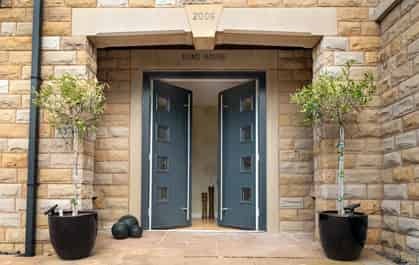 It doesn’t matter whether your property is small, large, new or period – we will introduce you to a choice of foiling, colouring and configuration options that results in a design configured to meet your practical and visual aspirations. 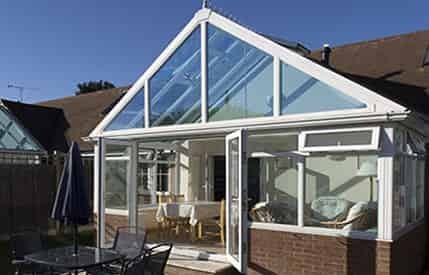 Bluemanor windows offer a wide range of home improvement options to discerning homeowners in and near the Bishops Stortford area. This means that we can respond to the needs of any project, no matter what its scale might be. To find out more, contact a knowledgeable member of our team or request an instant quote. Are you looking at the cost of double glazing with the view to installing new windows in your Bishops Stortford home? If so, you’ll love our ever-popular range of casement and French casement windows. 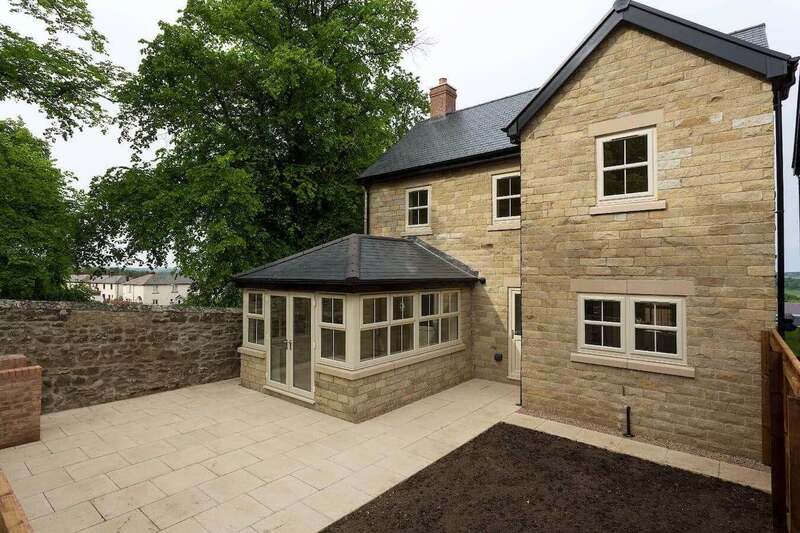 Our versatile sliding and flush sash and tilt and turn designs effortlessly combine style and practicality into their design and will add plenty of value to your property too. Complement your windows with some long-lasting uPVC doors, which can be customised to tie-in with the look and feel of your home. 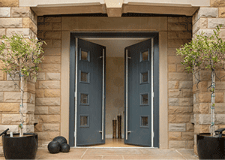 Alternatively, our strong composite doors are long-lasting and will create an entrance in every possible sense. 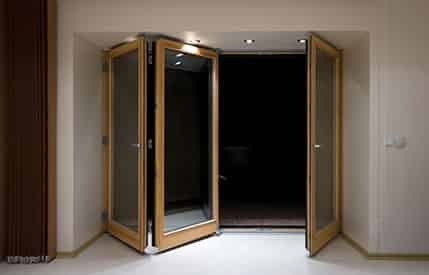 If you want to connect your home or conservatory to your garden, browse our collection of French, patio and bi-fold doors. Use our free quoting tool to generate double glazing prices instantly. Tell us what products you’re looking for, enter a few basic details, and we’ll respond with some instant guideline costs for your immediate consideration. We’re here to help, so please call 01376 322 266 if you have a query or want to retrieve your free double glazing quote by speaking to someone. You can also request our help or a call back by using our contact page to send us a message.